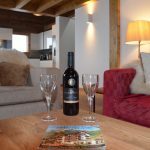 A lovely stand alone chalet in the picturesque village of Grimentz. 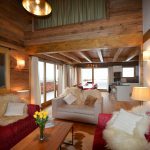 This chalet boasts, five bedrooms (4 doubles and a bunk bed room), 4 bathrooms and a lovely open plan living and dining area. 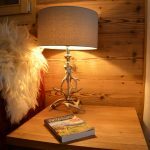 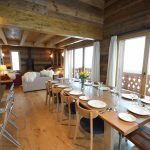 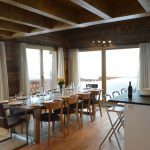 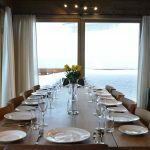 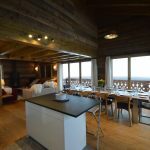 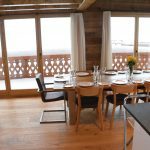 The chalet was newly built in 2017 and has been finished to a very high standard. 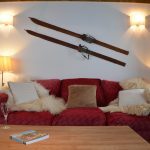 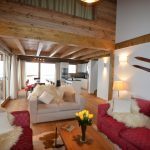 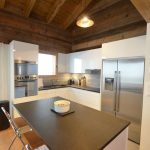 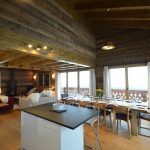 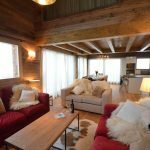 The chalet enjoys a commanding view over the village of Grimentz and is walking distance to the edge of the piste where you can ski down to the lift station.